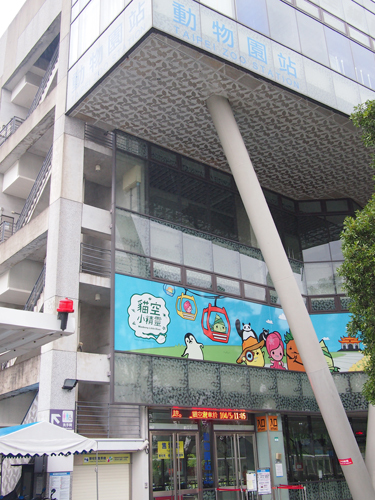 Location: Approximately 350 meters southwest of the MRT Taipei Zoo Station. Take the Wenshan-Neihu Line of Taipei MRT system to the MRT Taipei Zoo Station, and walk along the Xinguang Road Section 2. It is 350 meters to the Maokong Gondola Taipei Zoo Station.